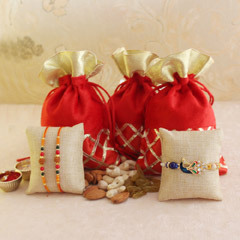 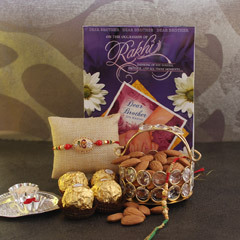 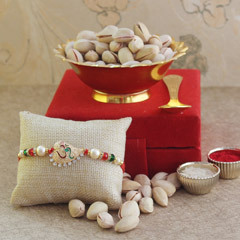 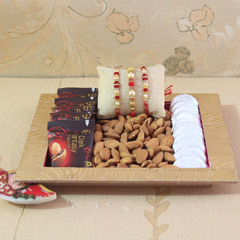 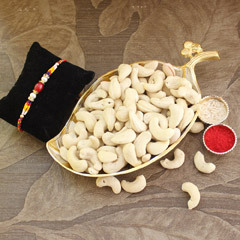 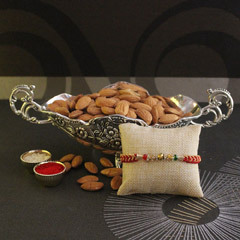 Home » Rakhi with Dryfruits » Thoughtful Something! 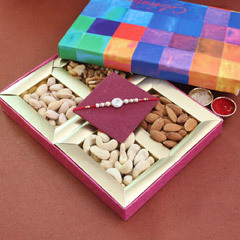 Sheer emotions of love will be reflected by your gesture of gifting this wonderful gift to both your loving brothers. 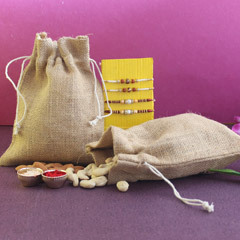 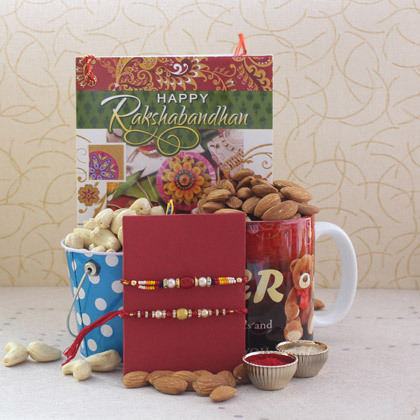 No wonder, they will appreciate your thoughtfulness of delighting them with dryfruits, adorning their wrists with beautiful Rakhis and expressing heartfelt feelings with Rakhi greeting card.